PRODUCT DETAILS BELOW. 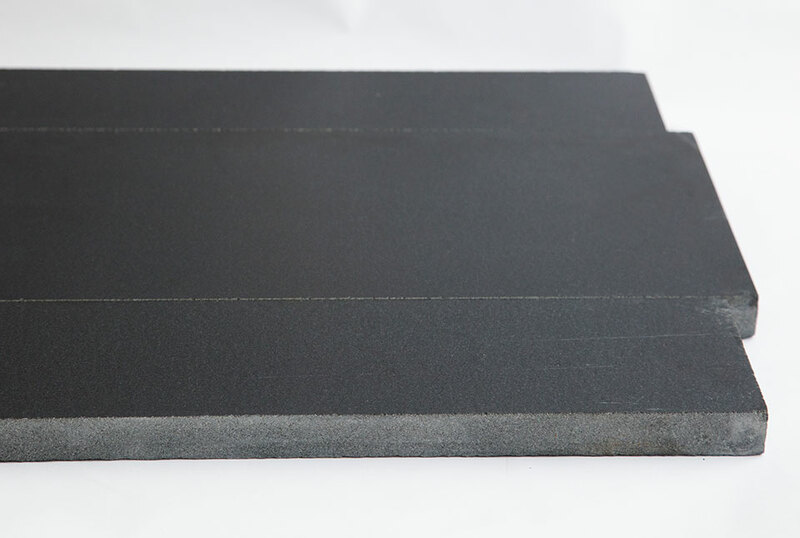 A dark black color and ultra smooth polished finish put this basalt stone product on par with marble and other high end natural stones for desirability. 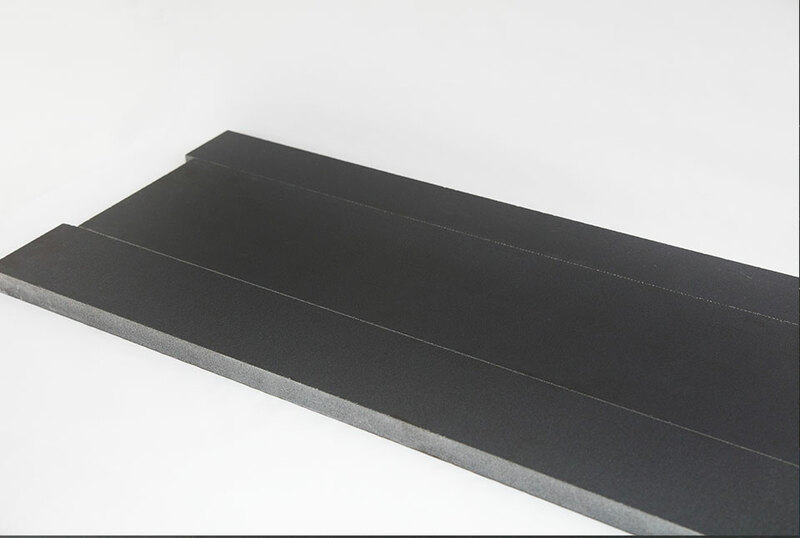 Samples are available, order yours today. 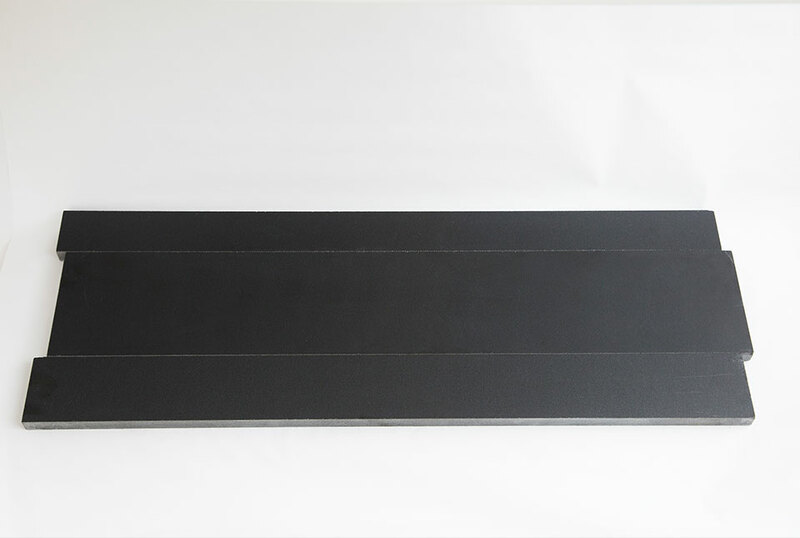 As the darkest stone we source, Ebony Basalt is a premium level product for ultra luxe applications not afraid to be bold with color in the traditional sense. 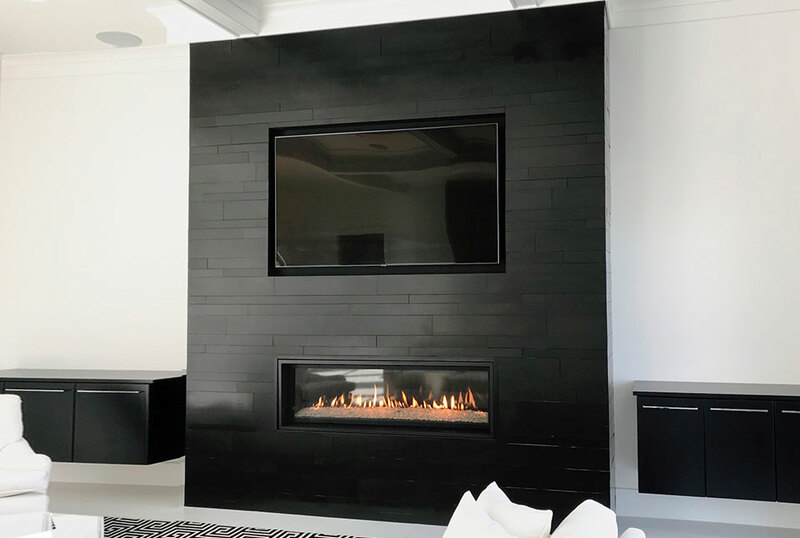 The precision honed finish and the dark color of the stone combine to create a polished effect on the surface that can be further accentuated with a natural stone sealer. 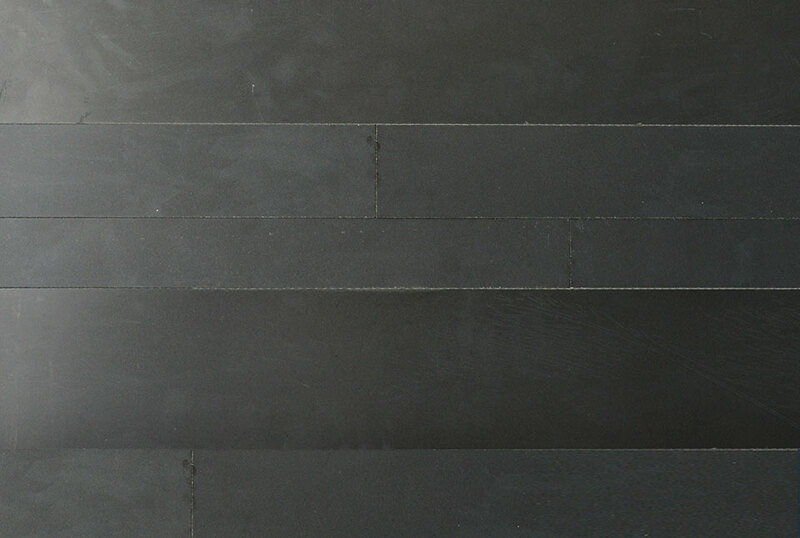 Ideal for contemporary and modern designed vertical stone applications, Ebony Basalt is the pinnacle of bold color choices in the Planc Series.